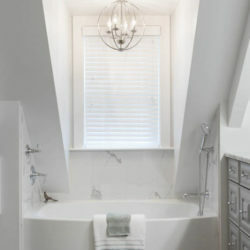 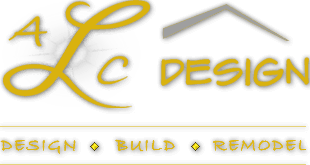 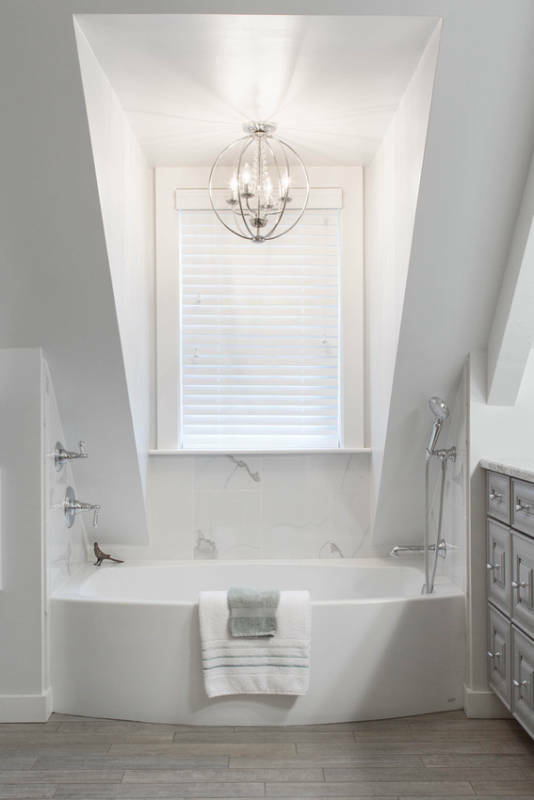 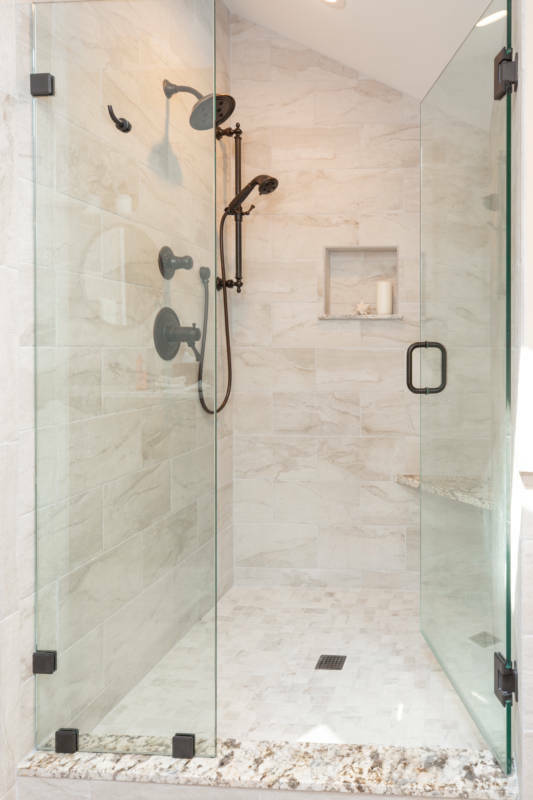 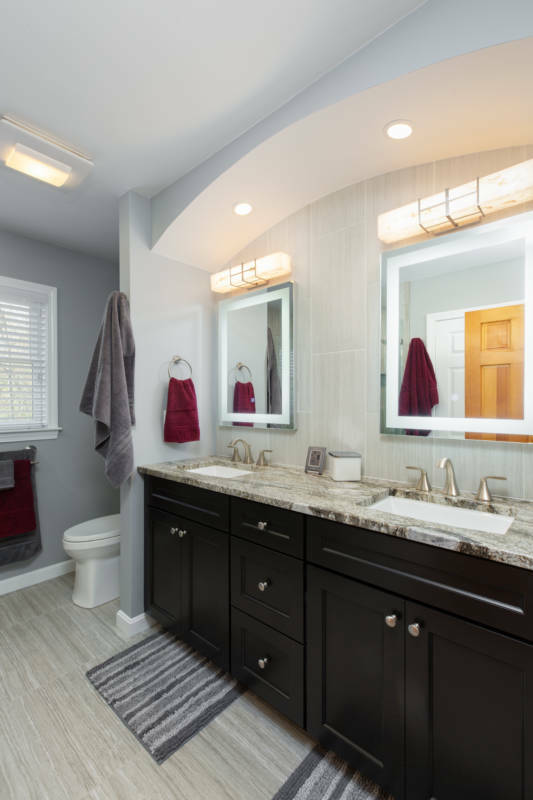 Your bathroom is a place of relaxation and at ALC Design we feel that remodeling your bathroom should evoke the same feeling. 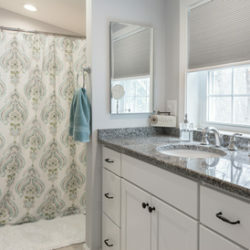 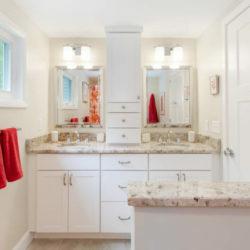 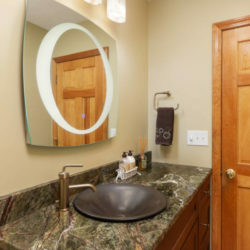 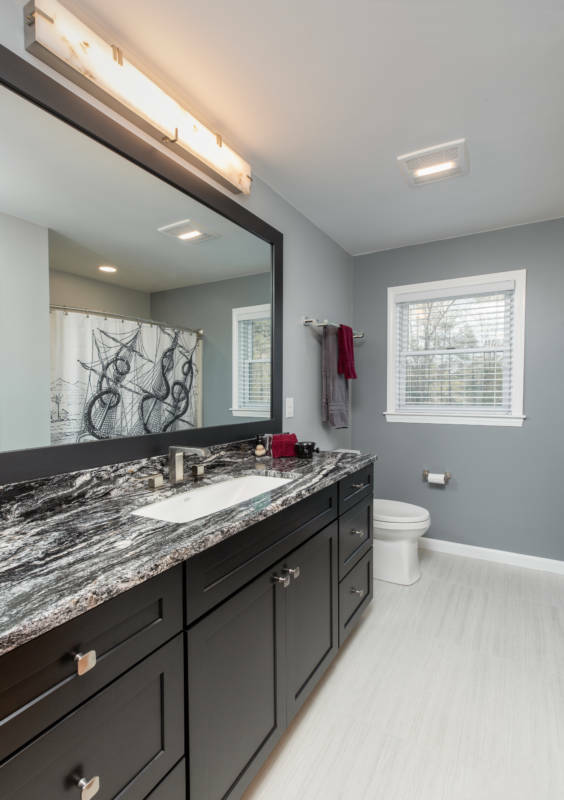 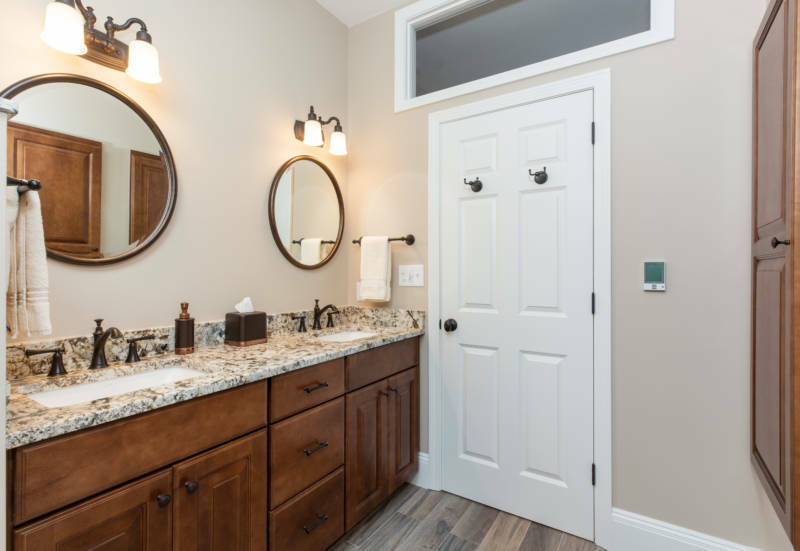 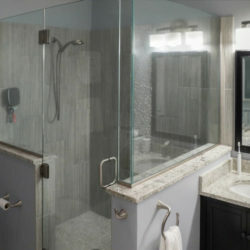 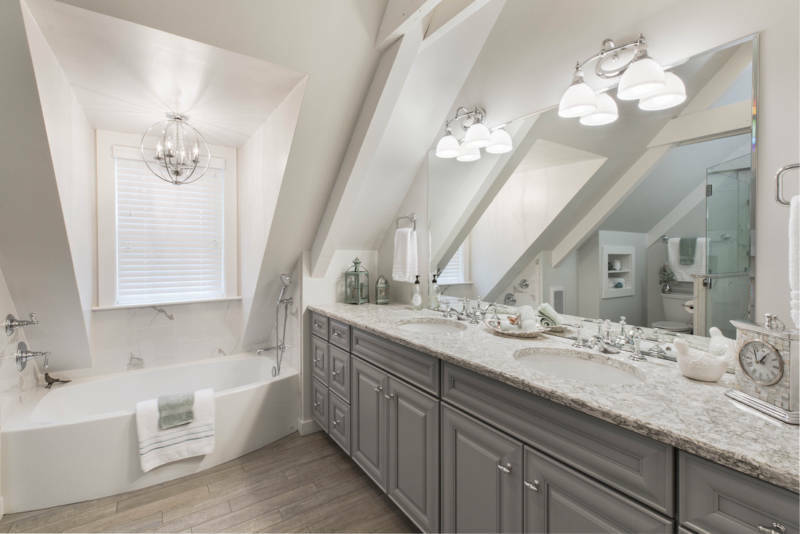 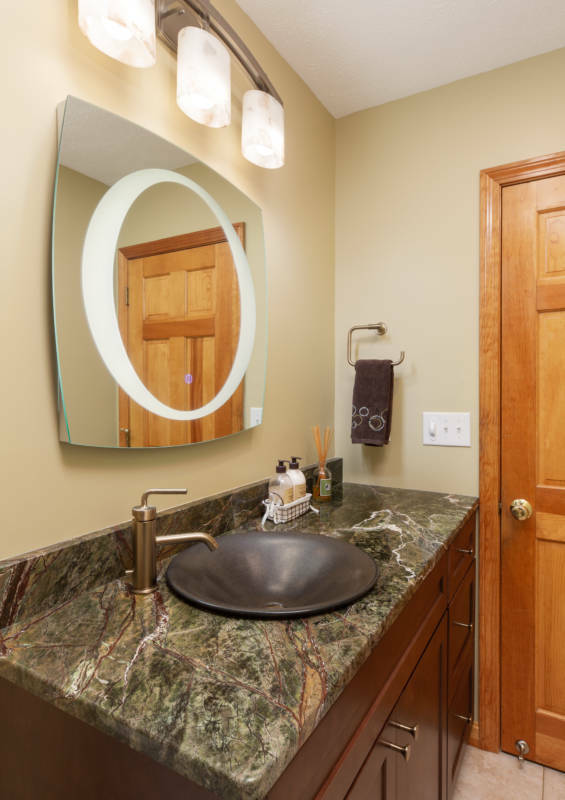 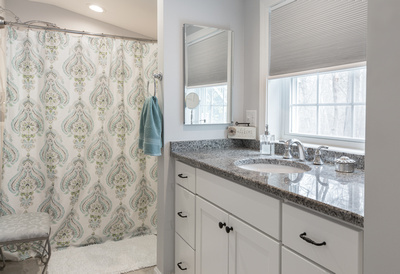 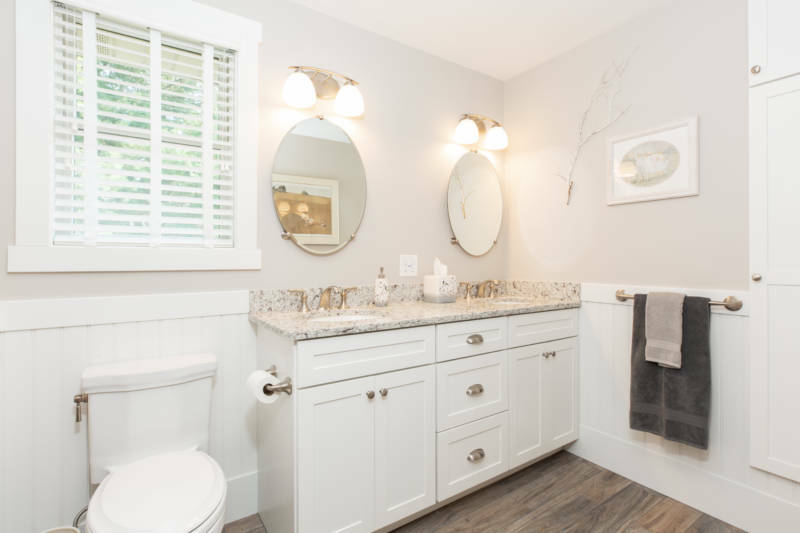 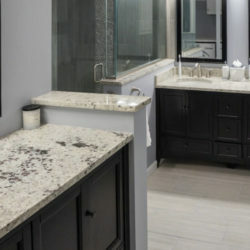 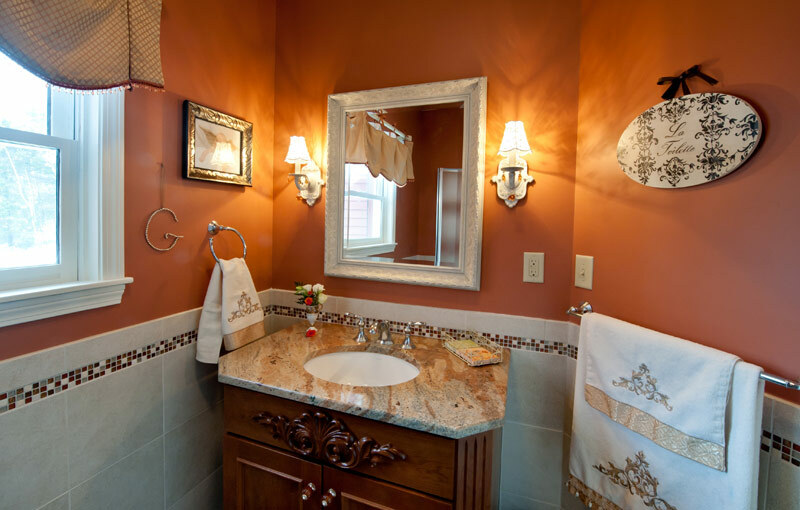 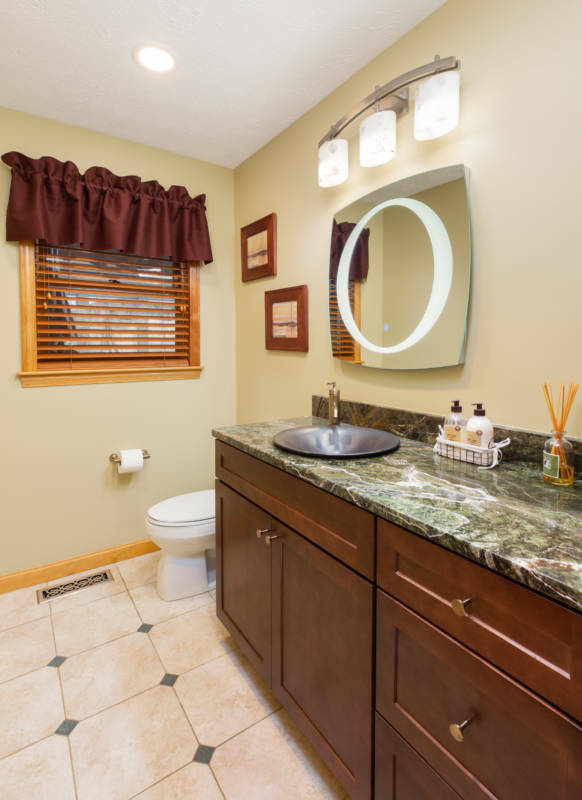 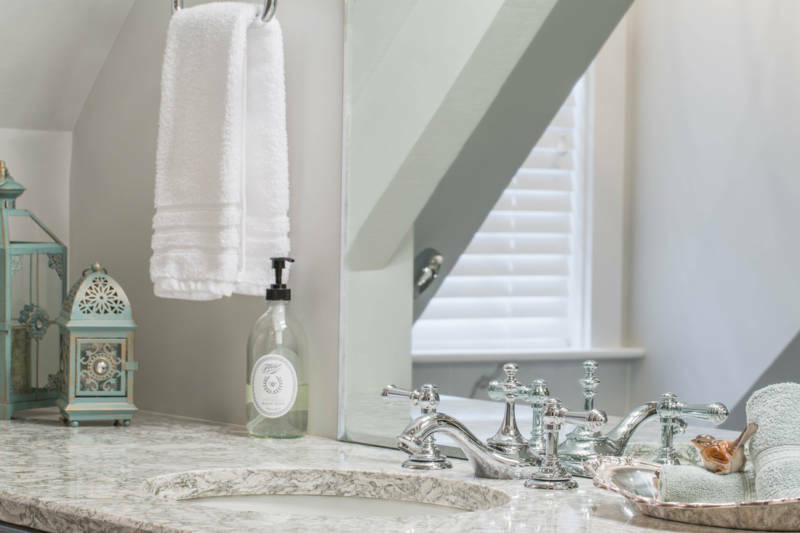 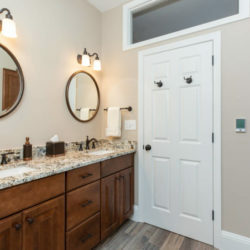 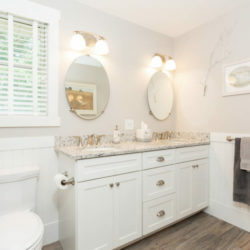 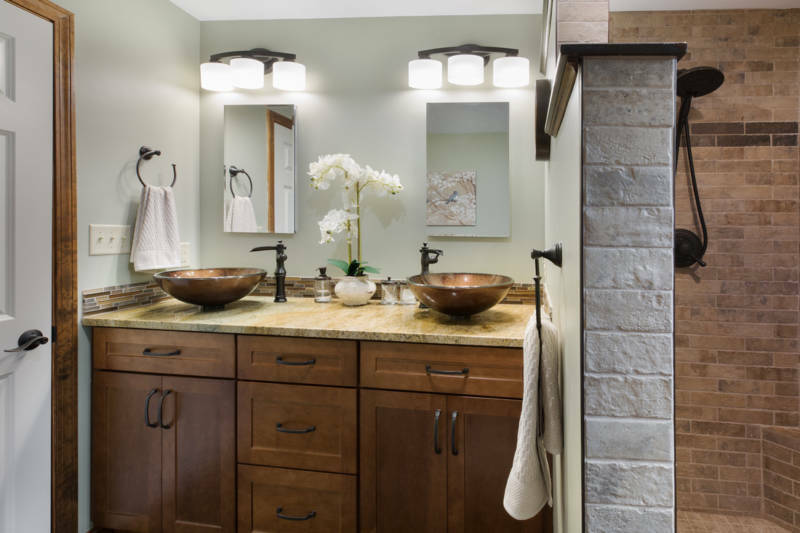 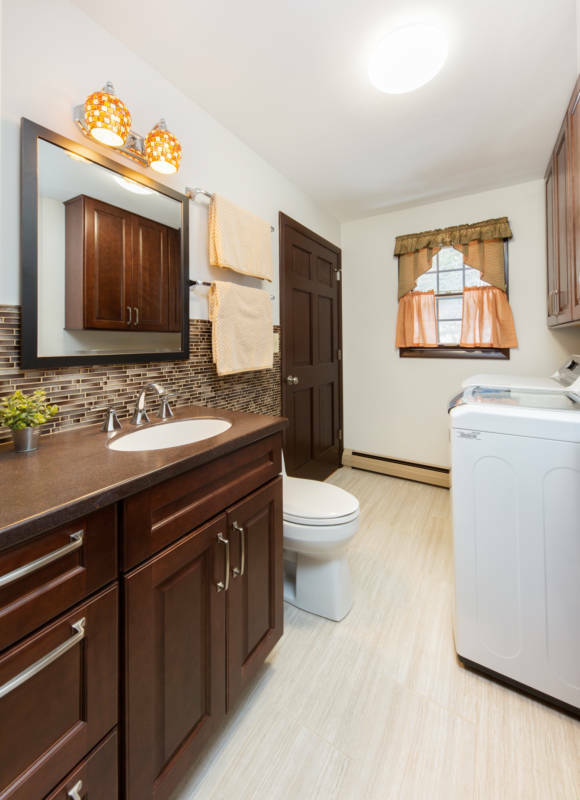 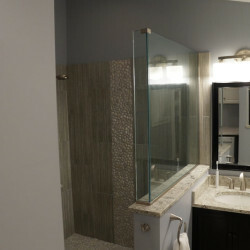 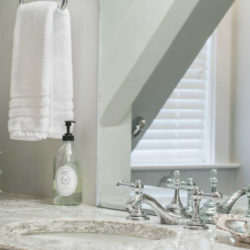 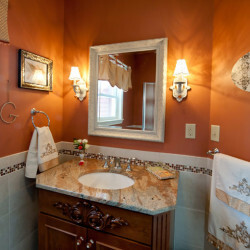 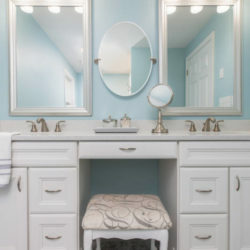 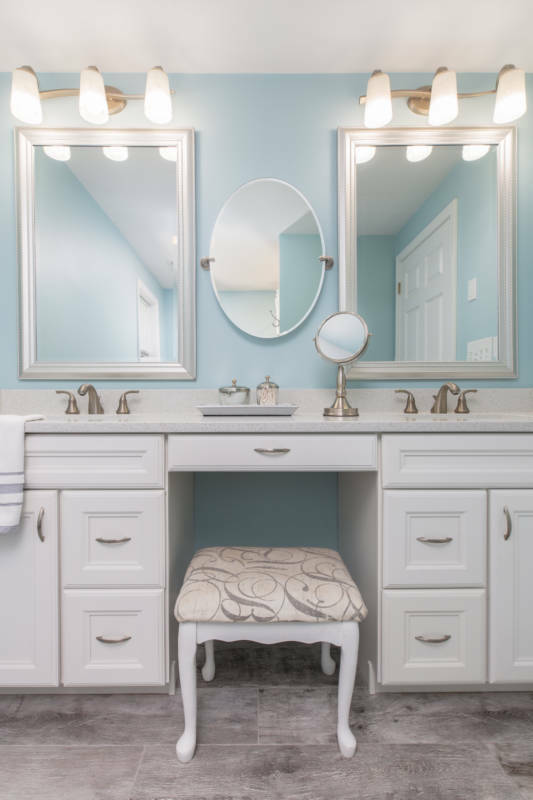 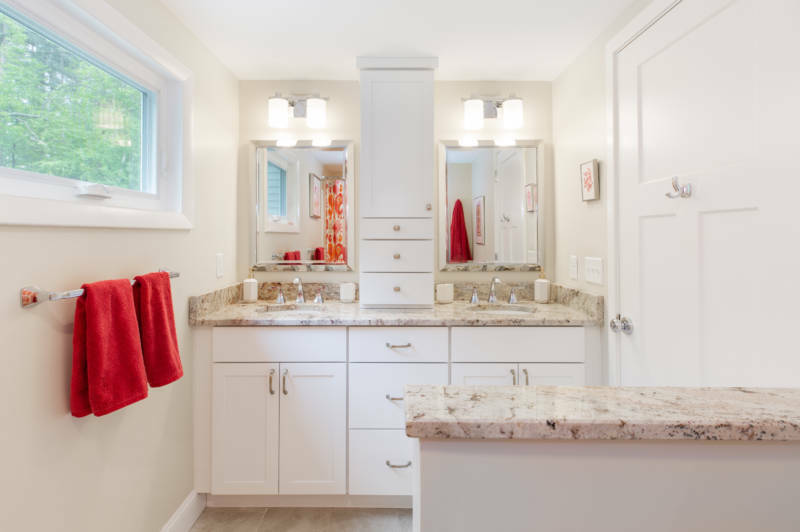 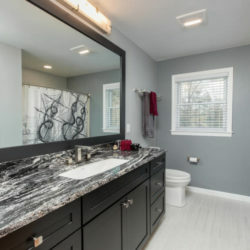 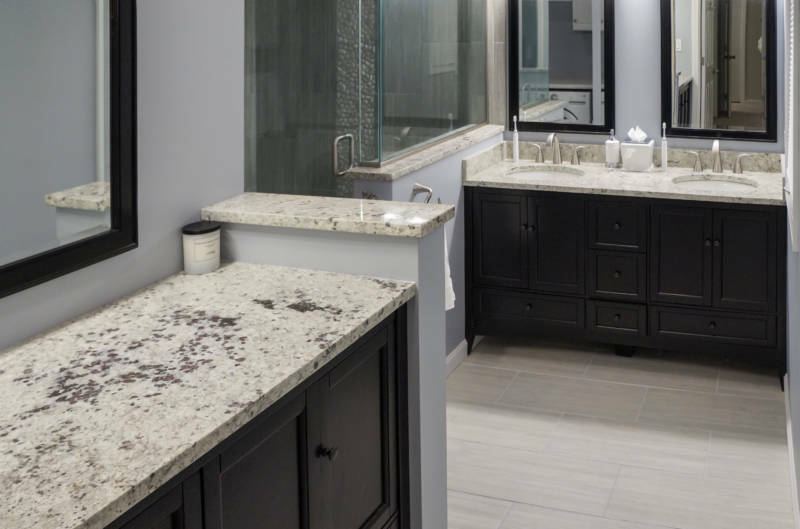 From choosing your vanity to considering the smallest details, we ensure that the bathroom remodeling process will be simple and stress-free. 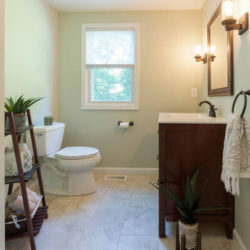 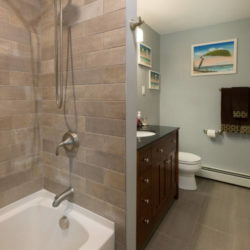 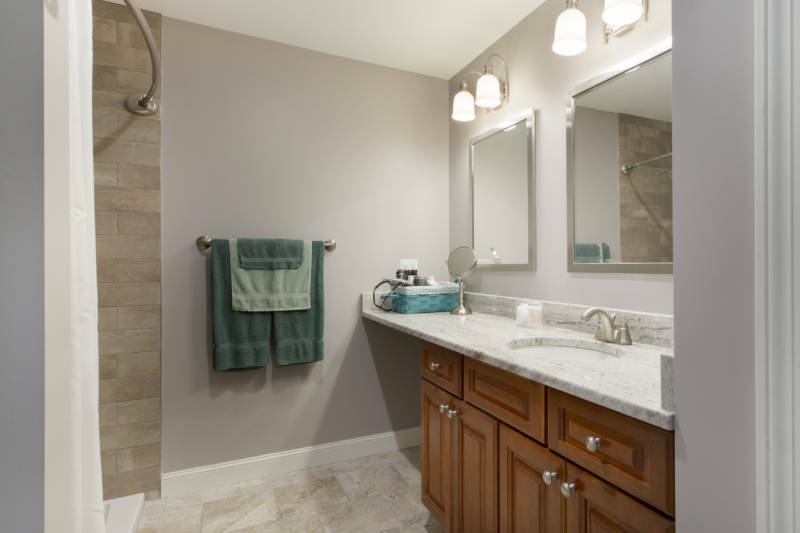 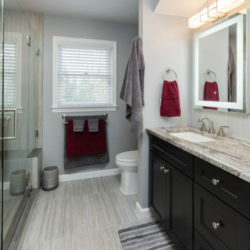 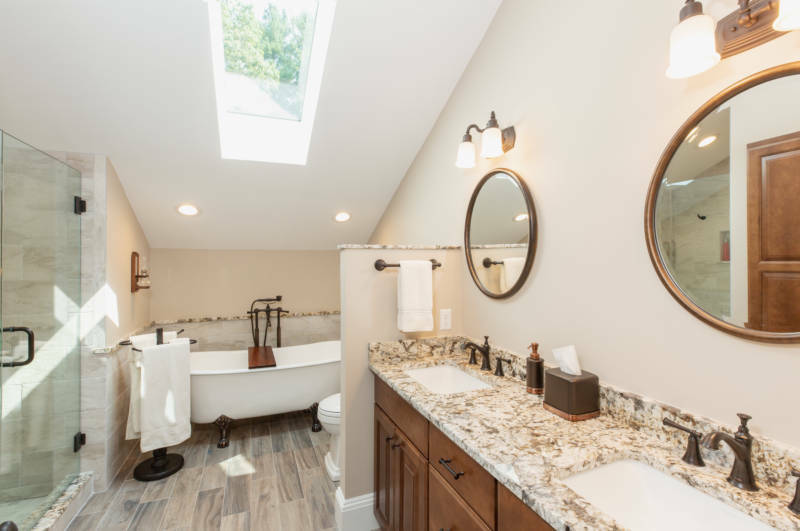 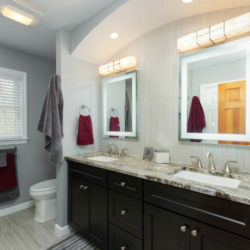 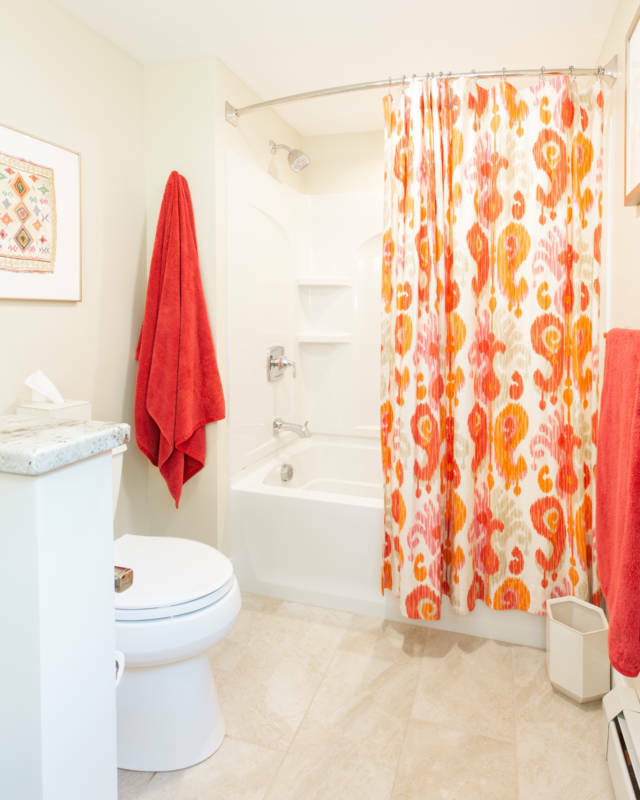 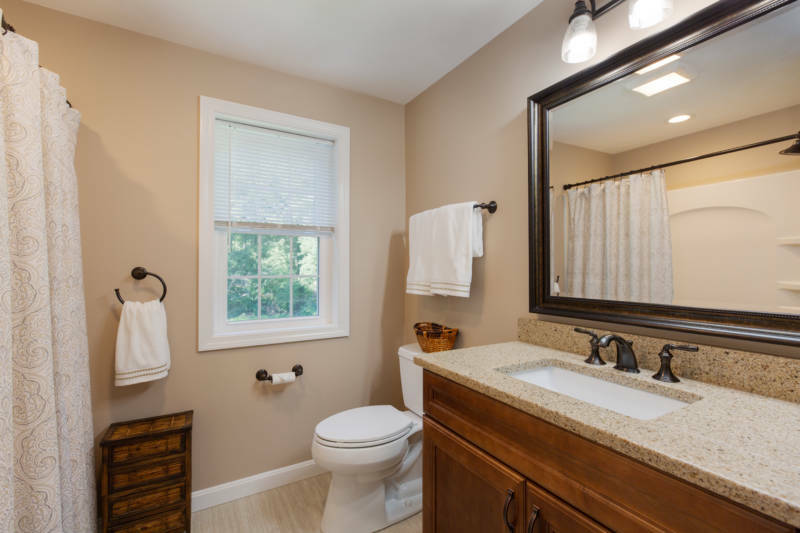 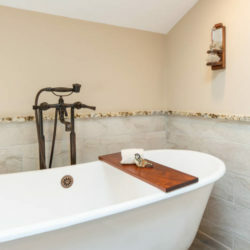 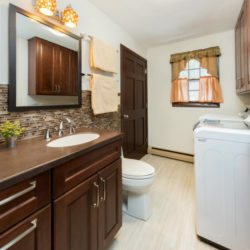 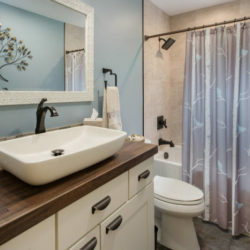 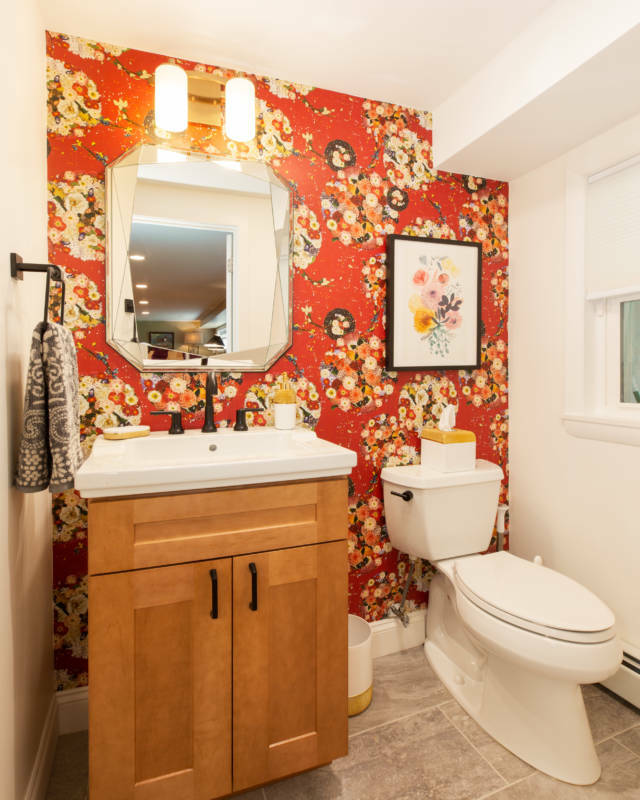 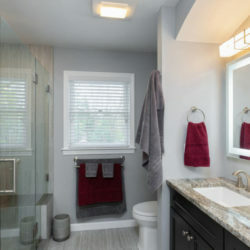 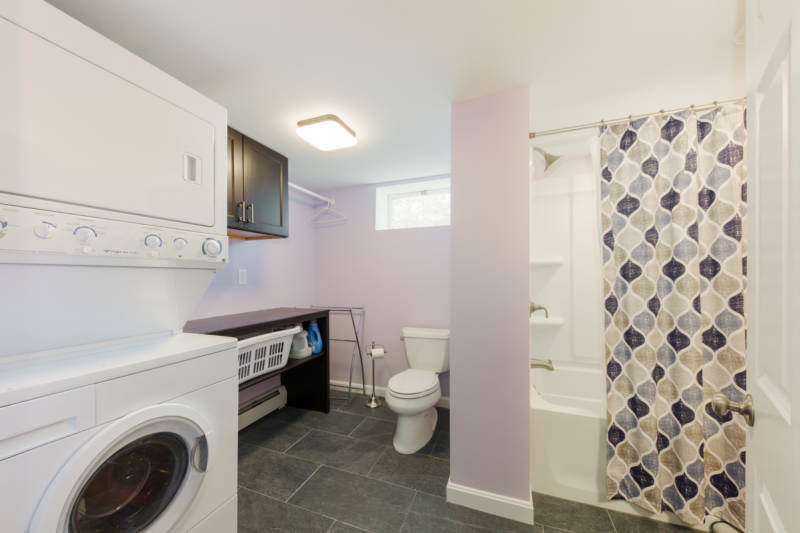 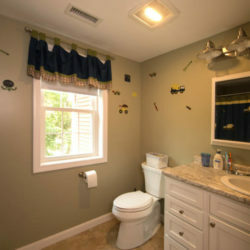 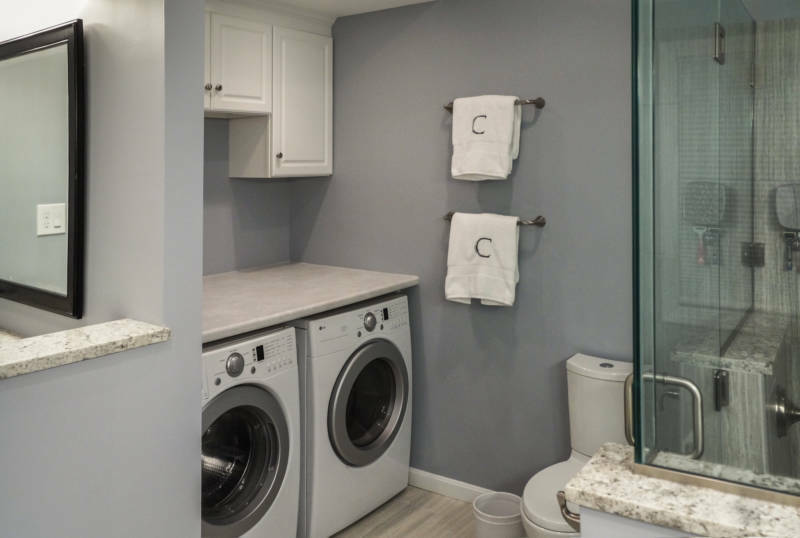 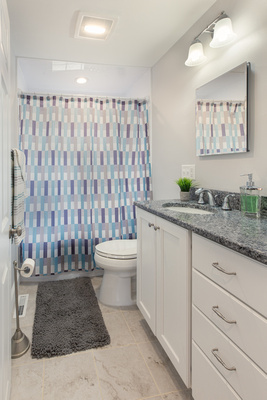 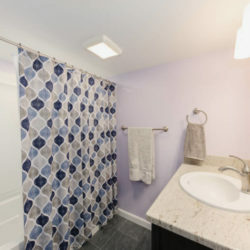 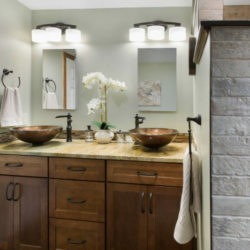 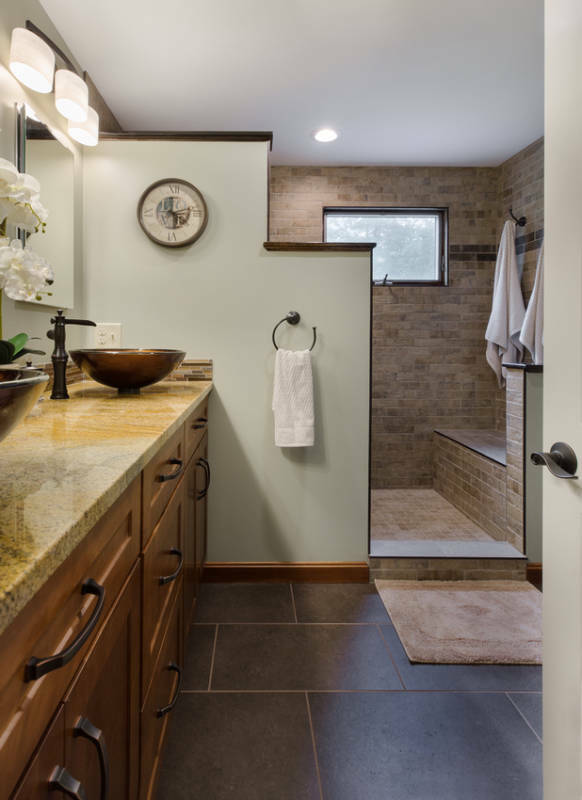 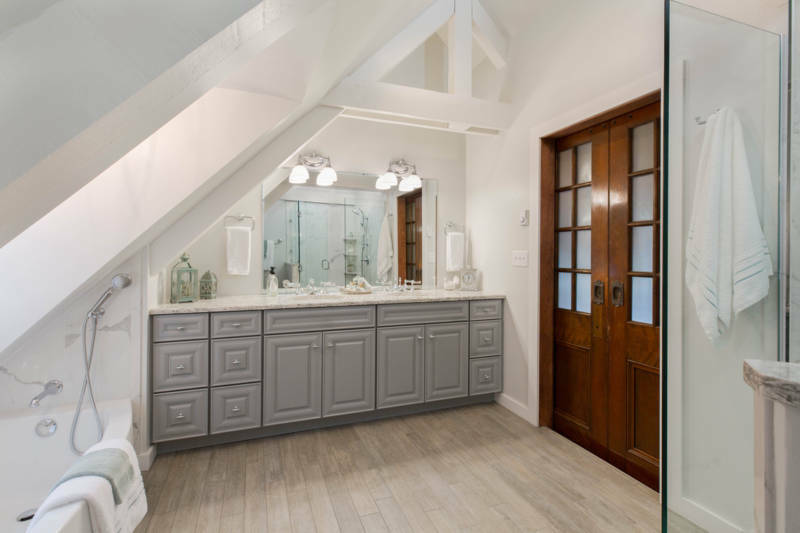 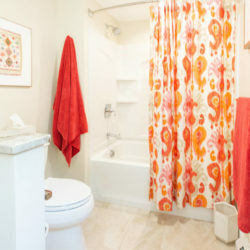 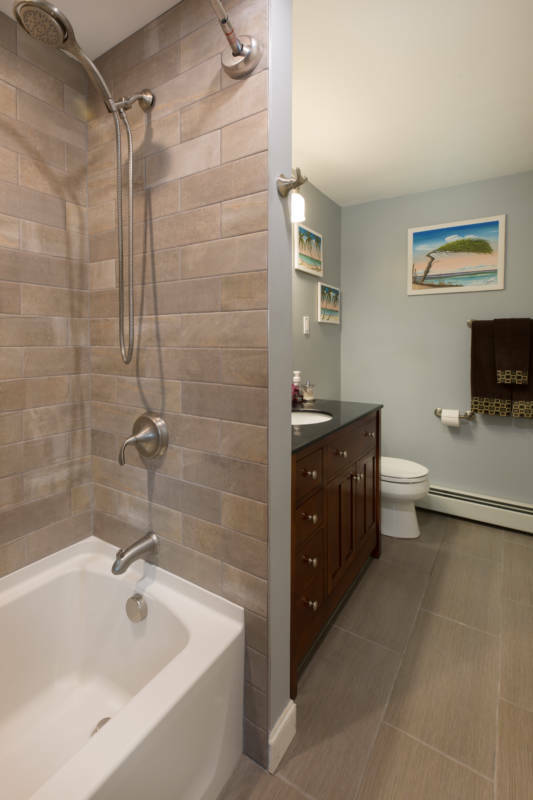 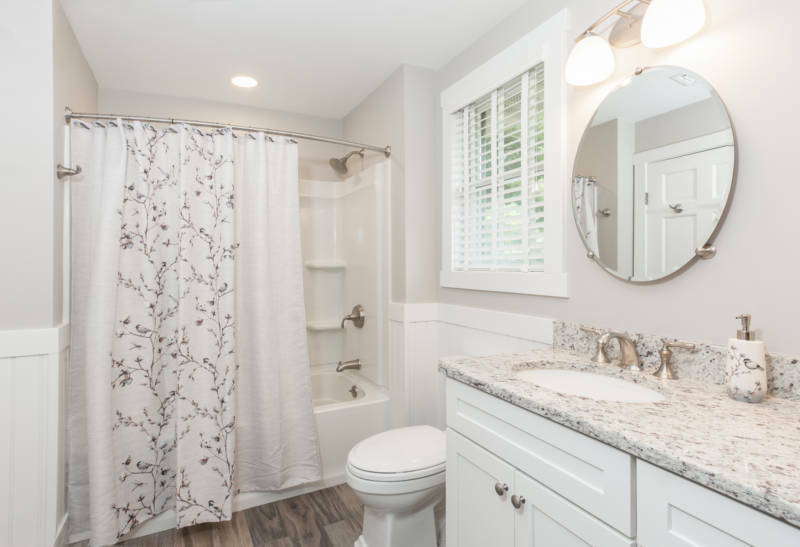 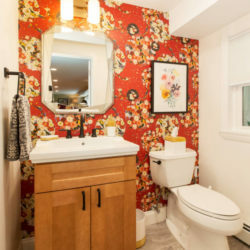 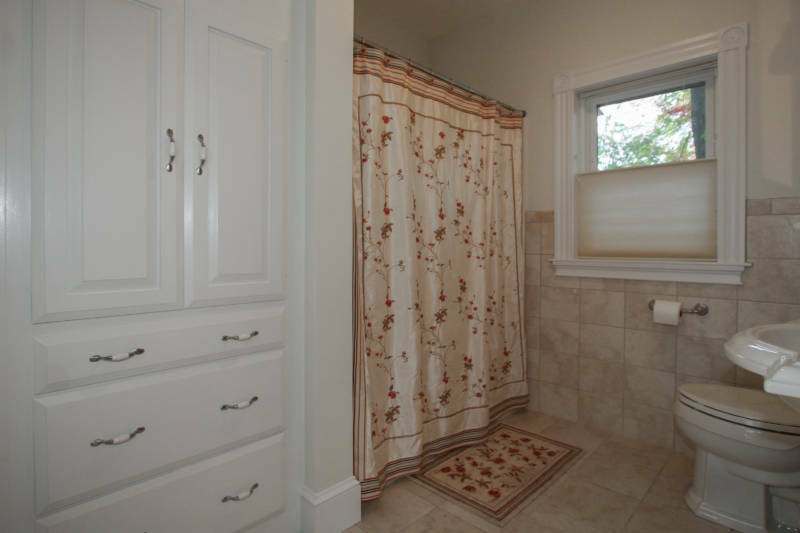 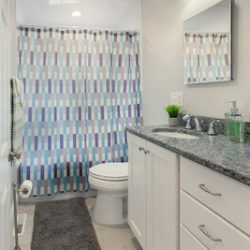 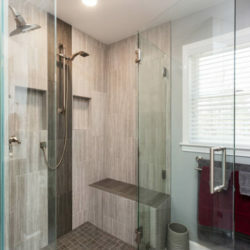 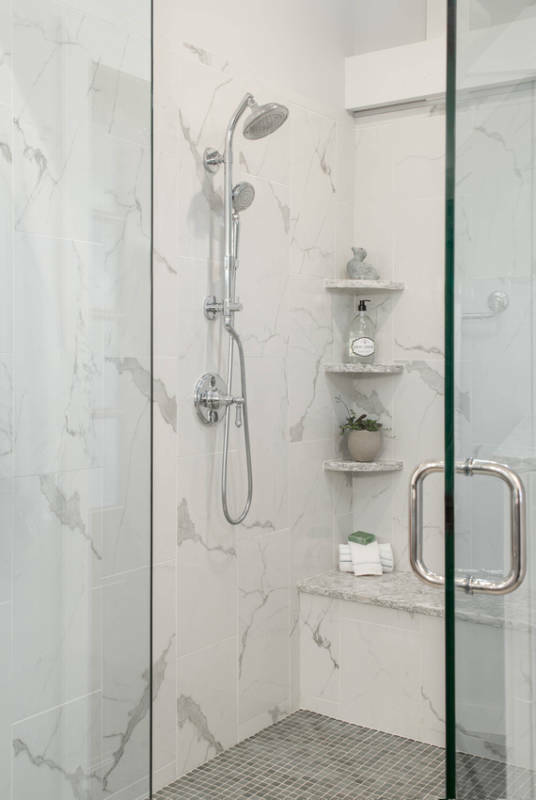 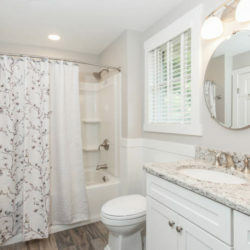 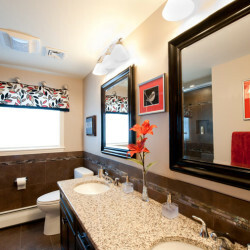 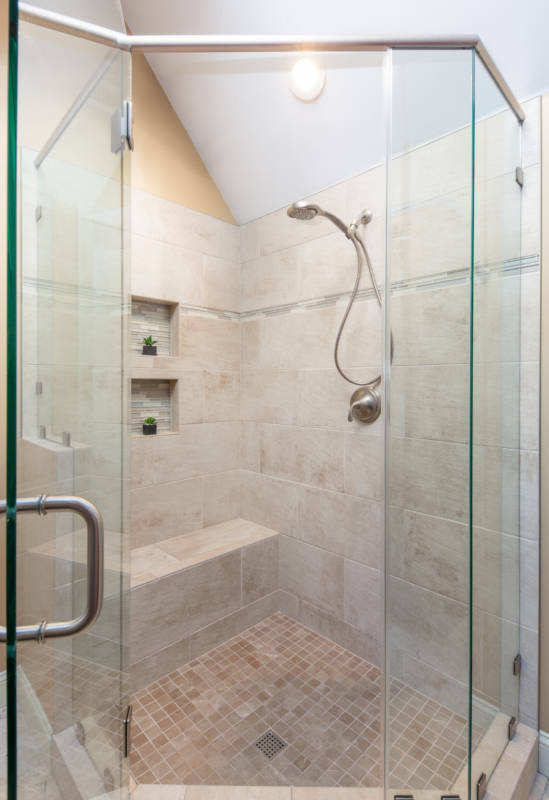 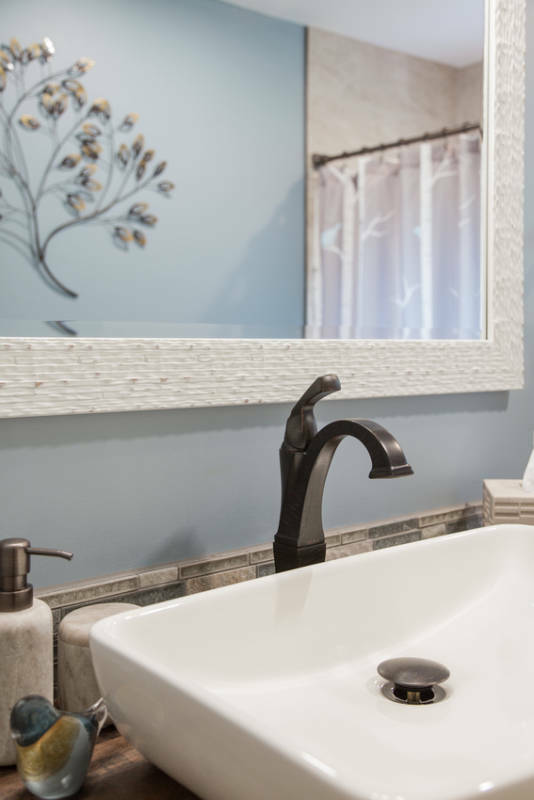 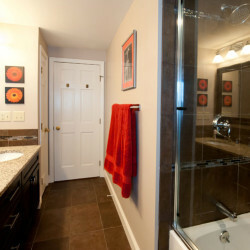 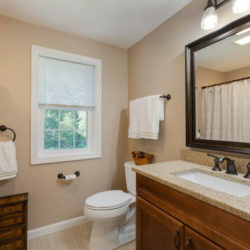 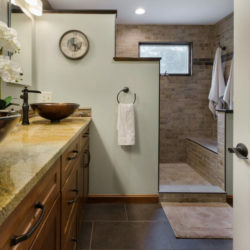 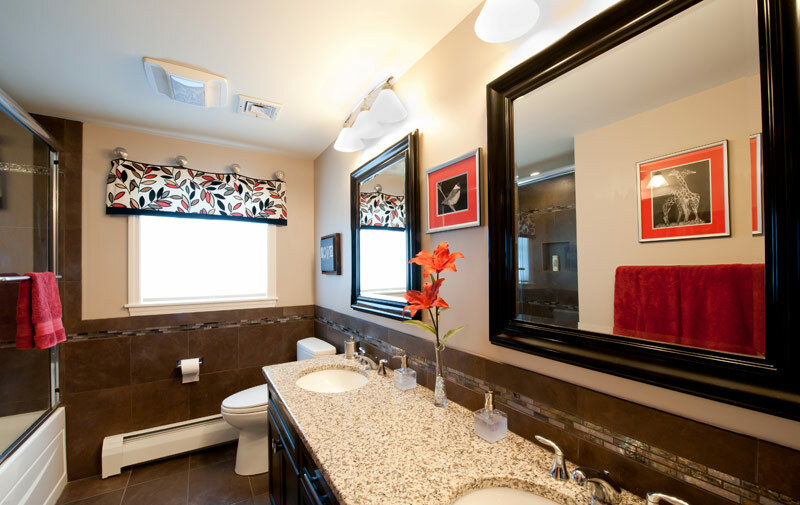 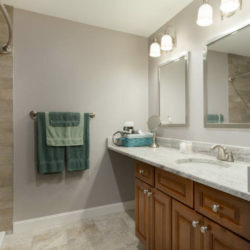 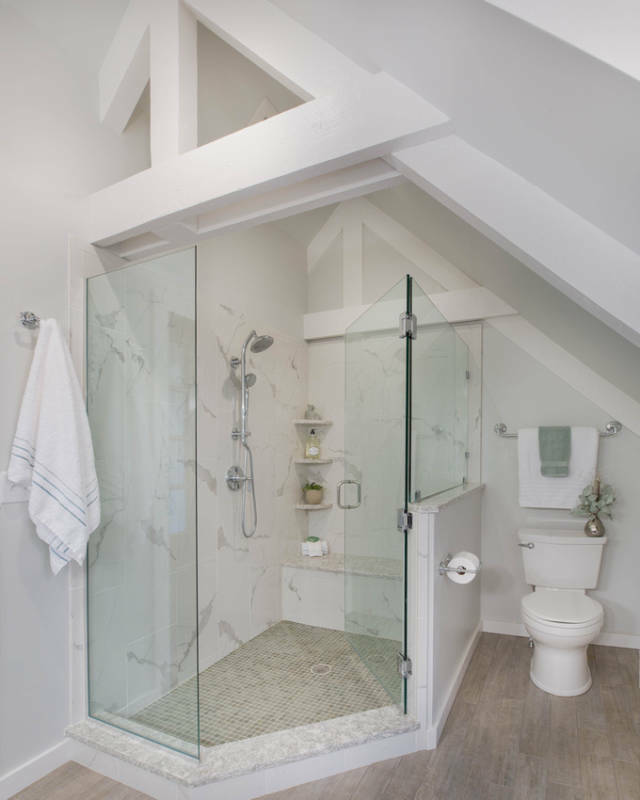 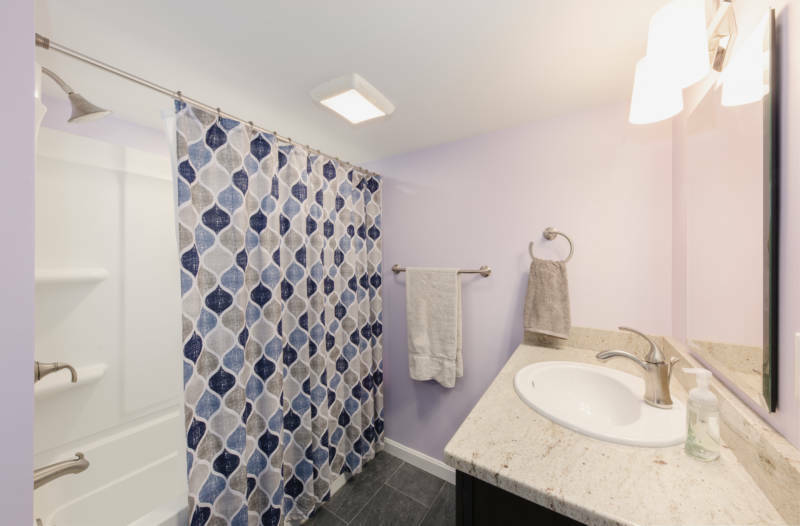 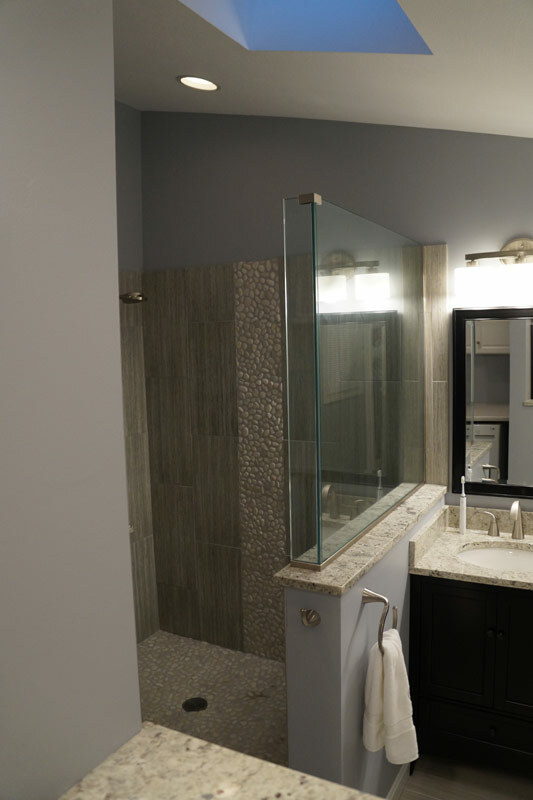 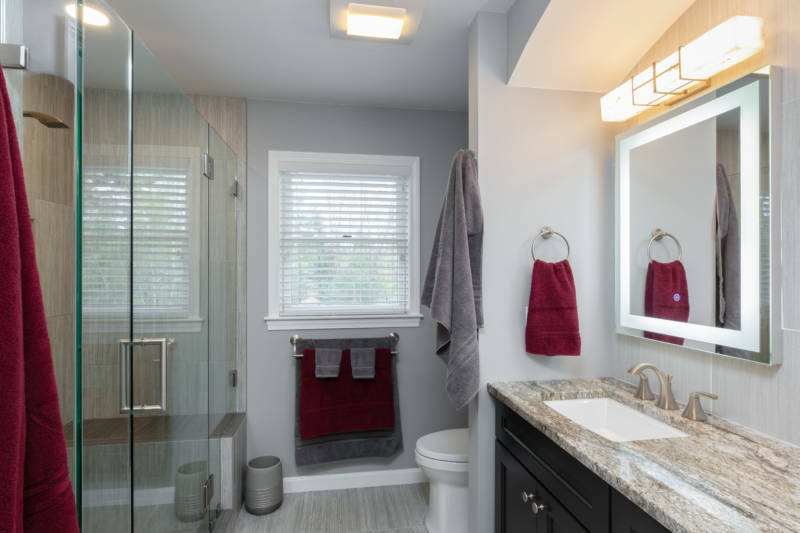 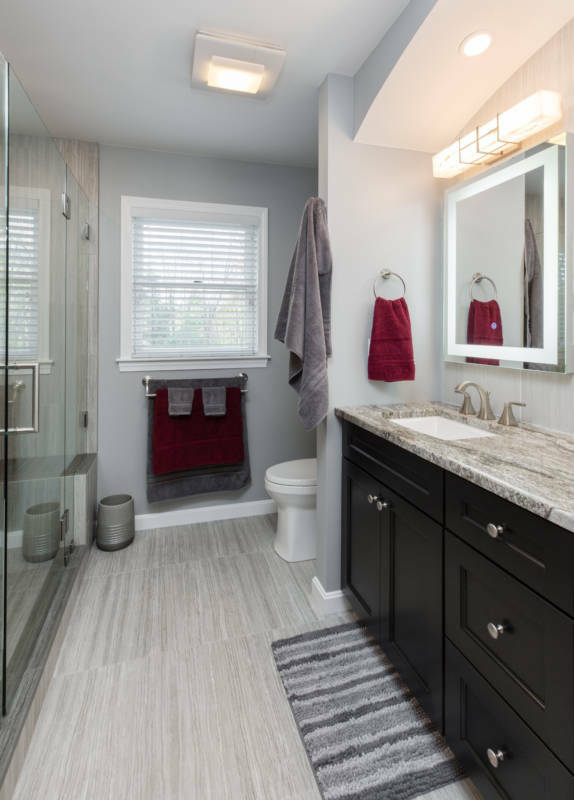 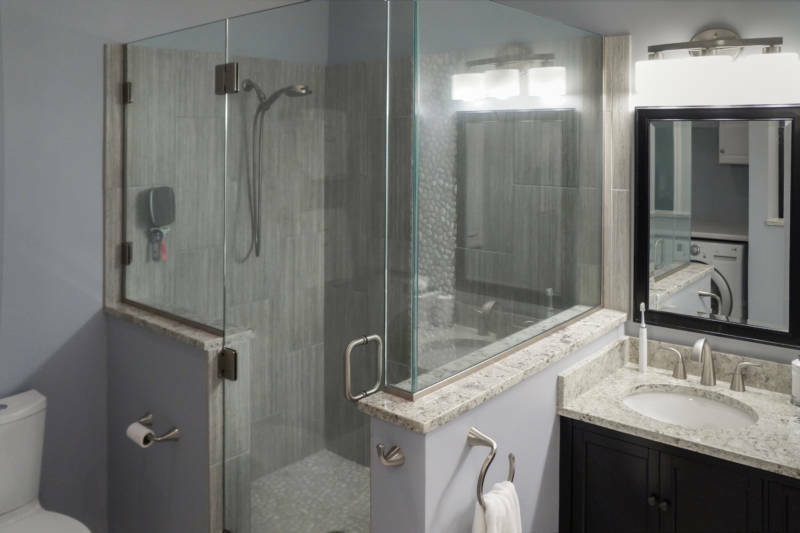 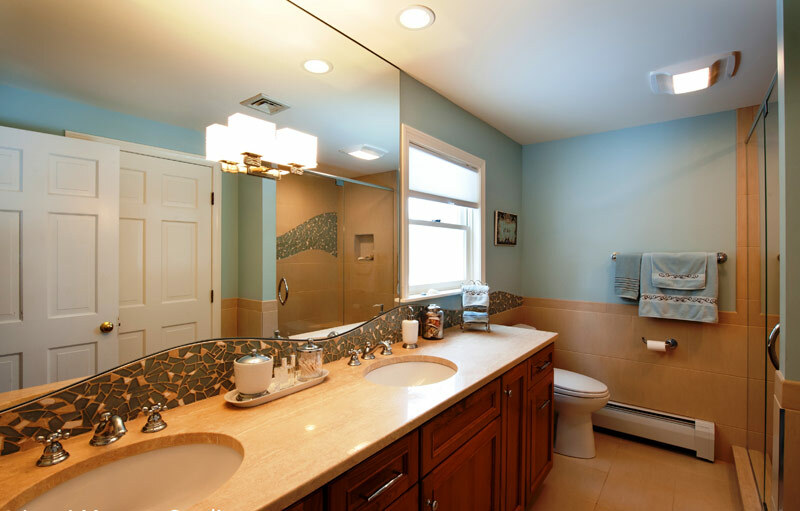 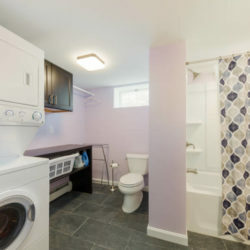 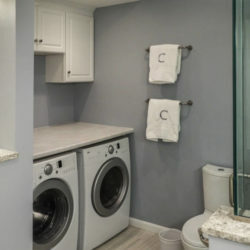 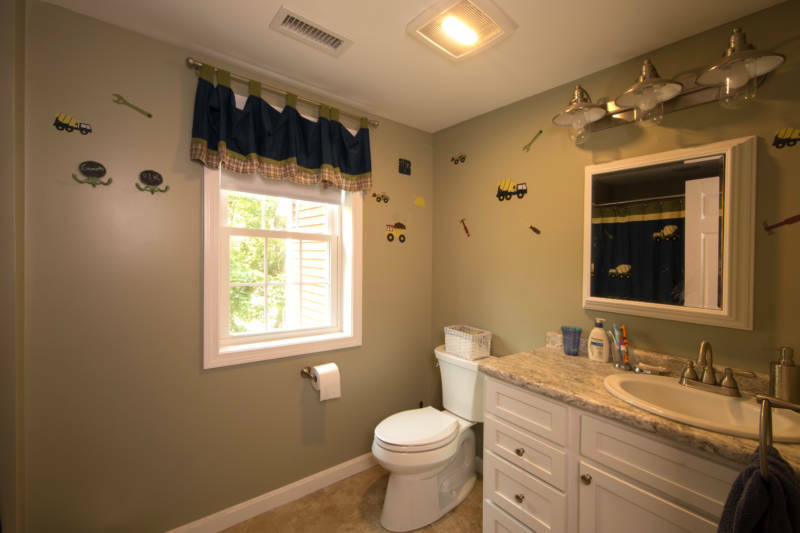 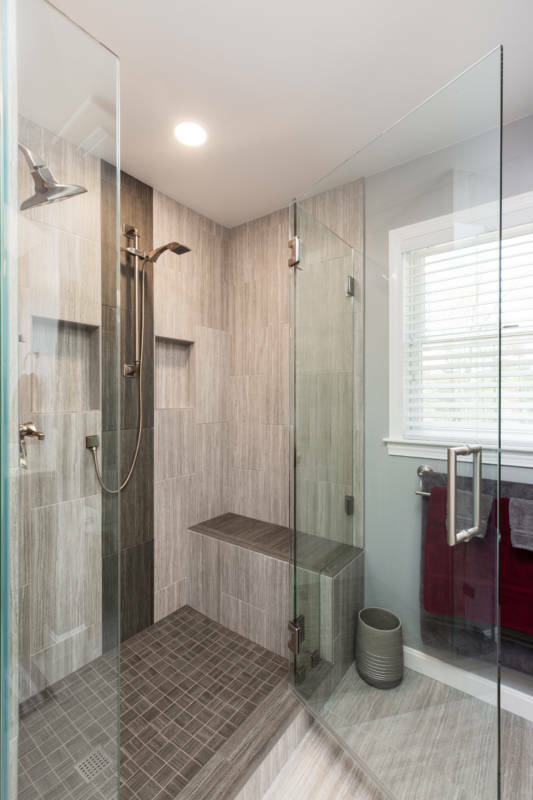 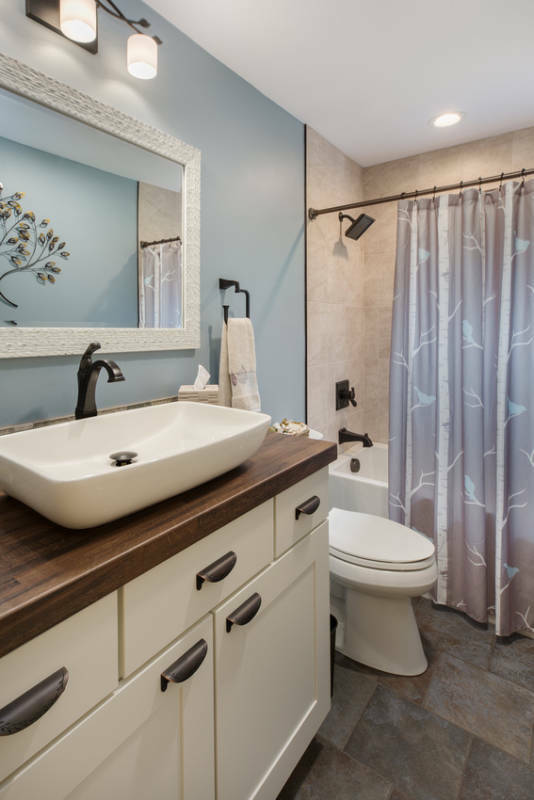 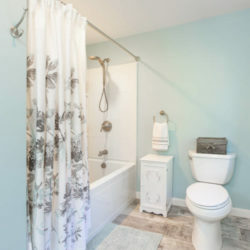 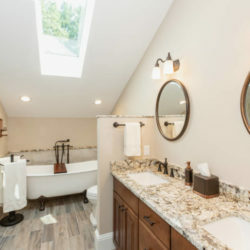 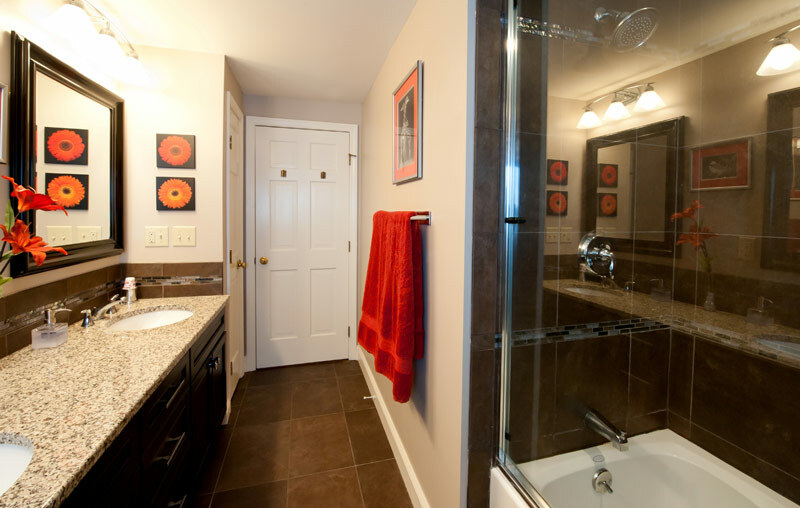 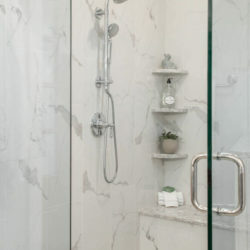 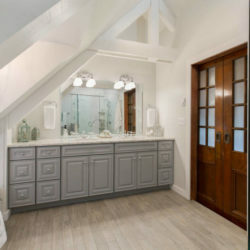 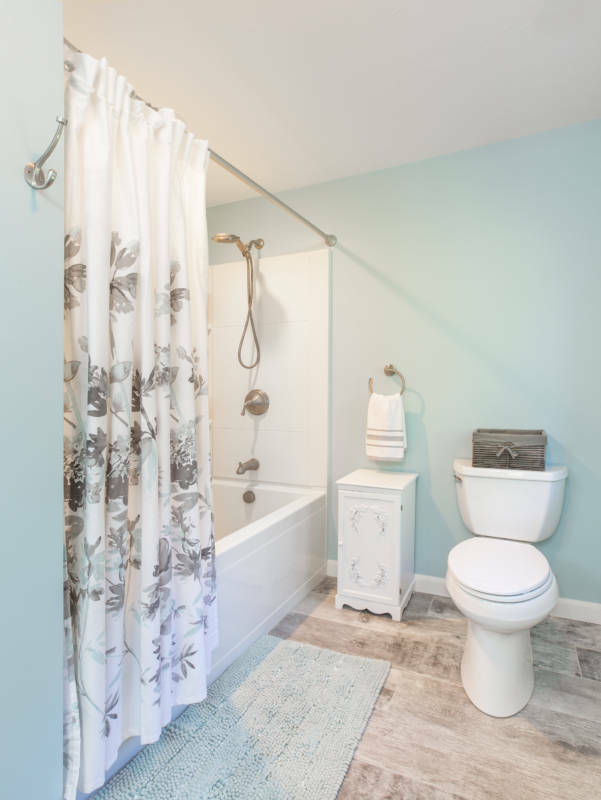 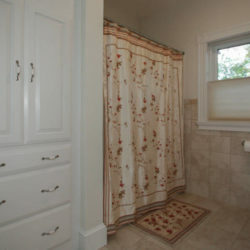 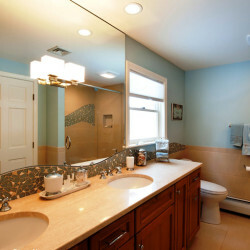 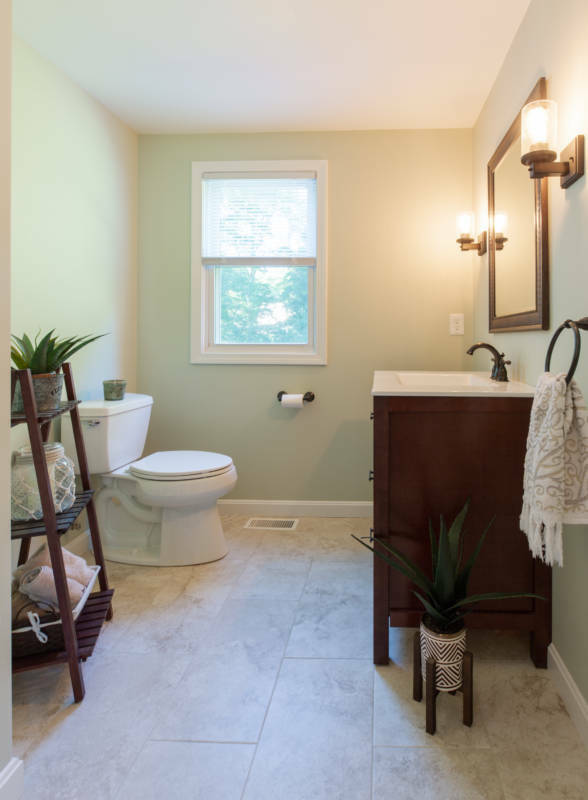 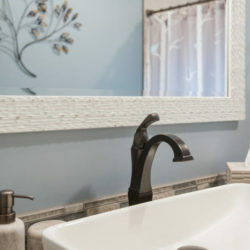 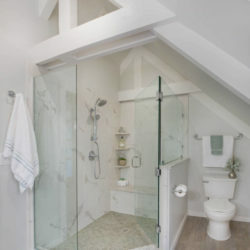 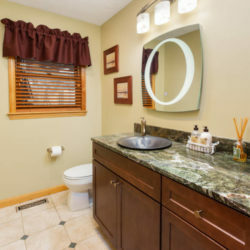 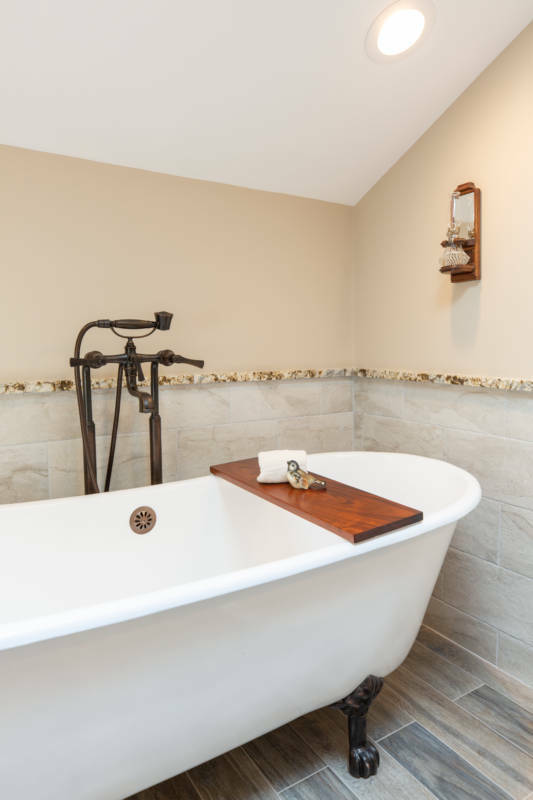 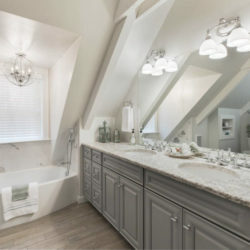 After you had a chance to view our bathroom remodel projects, you’ll get an idea of how more relaxed you’ll be once your bathroom is complete.